One model which worked well in Epic was Pulsa Rokkits. 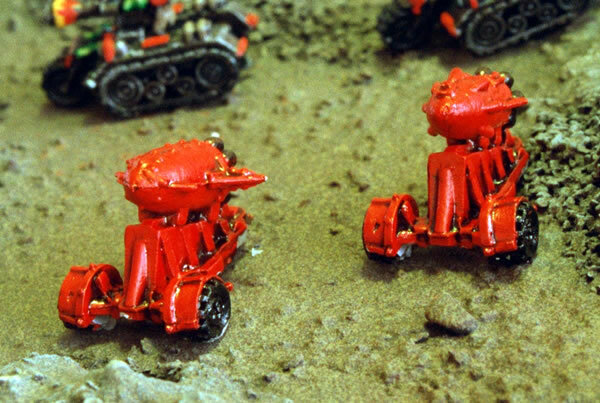 There use to be a metal version for Warhammer 40K, but Pulsa Rokkits were kind of ignored for a few years. 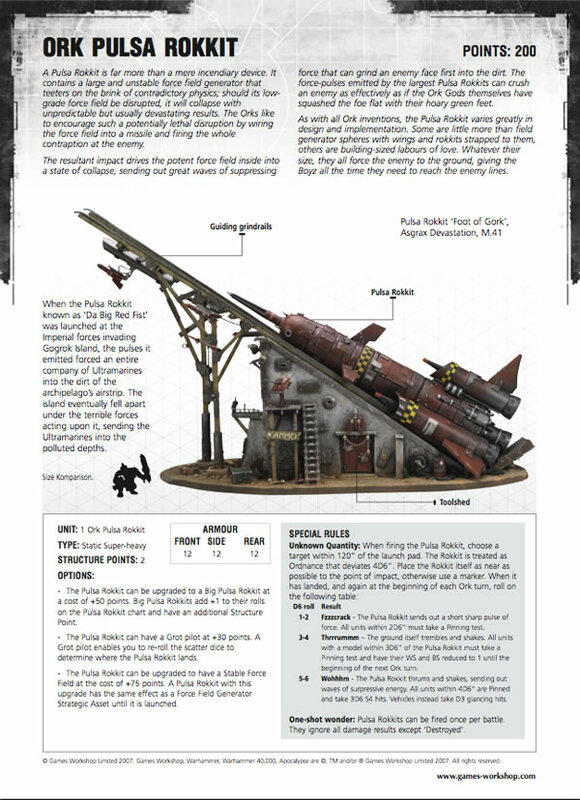 In the current version of Warhammer 40K there are no models and no rules in the new Ork Codex. However there are rules for Apocalypse. As a result I am thinking about building one for my 40K Orks. 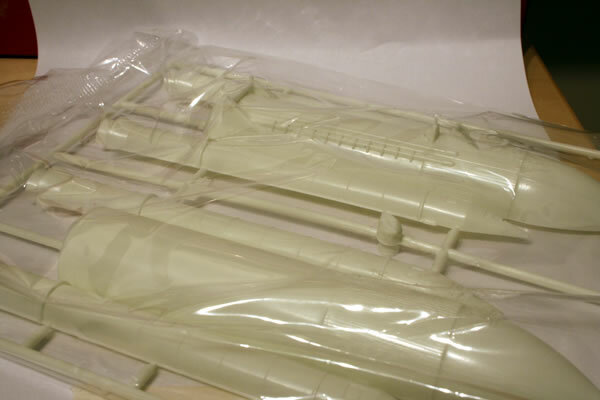 The base for this model will be the fuel tank from a 1/300th Academy Space Shuttle model kit.